Cross Border Challenge: Enter Today! Call for entries to RESNET and CRESNET’s friendly competition between American and Canadian home builders. Lowest HERS score in all categories wins! 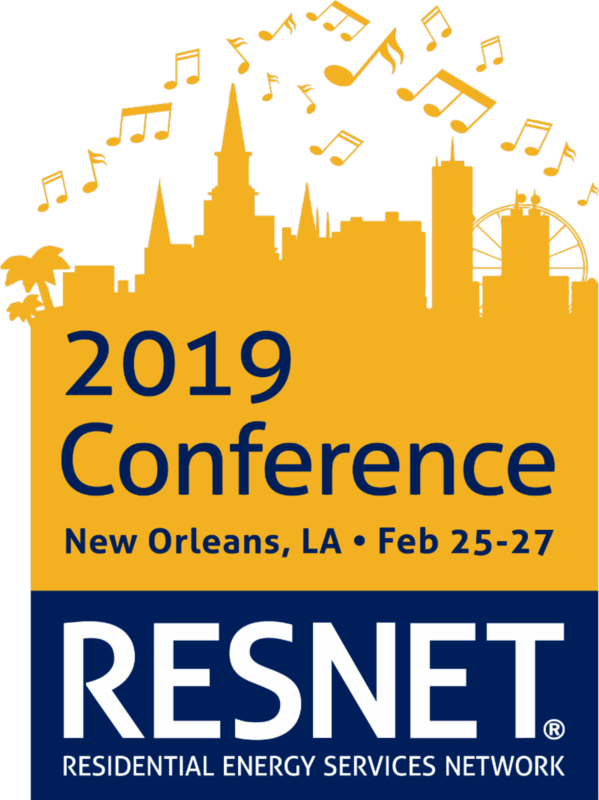 Awards will be presented at the 2019 RESNET Conference in New Orleans, LA. Challenge submission deadline is January 25, 2019 at 9:00pm EST.